OMG Posters! 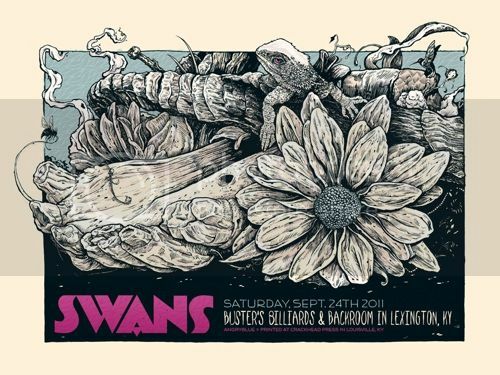 » Archive Angryblue's Swans Poster - OMG Posters! Dude is cranking out quality work constantly. Always impressed. Or come grab one for me at the Swans merch table for $15. I’ve got about 45 left.